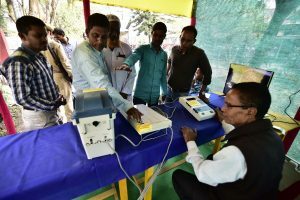 ECI data shows that the registered 18-19 group comprises 1.66 per cent of the total electors. 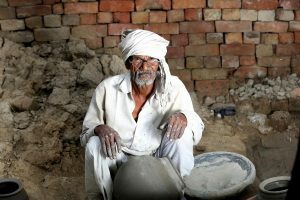 The bigger and the long-term issue is around the huge numbers left out, who may well be even more vulnerable: tenant farmers (who account for more than 60 per cent of the cultivated land in some areas) and landless labour, who are left with nothing more than a promise that their case will also be looked into in the future. 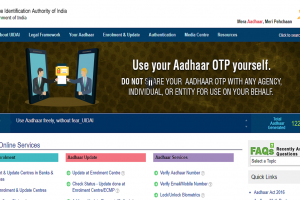 The French researcher found 5.8 million Indane customer records before his script was blocked. 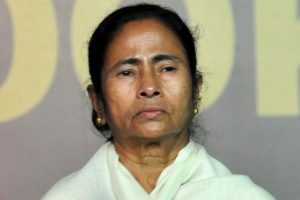 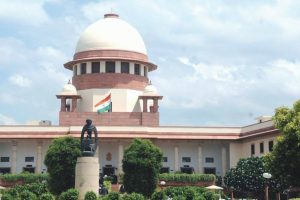 From the right of a common citizen to privacy to that of women to practise religion, from decriminalising homosexuality to legalising passive euthanasia, and from adultery to inter-faith marriages, Supreme Court orders and directions left few sections of the society untouched this year. 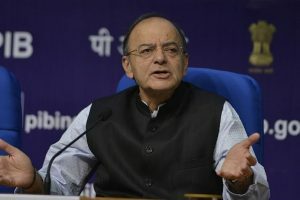 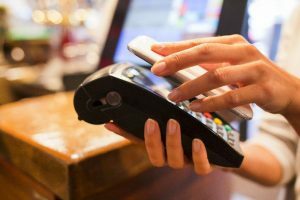 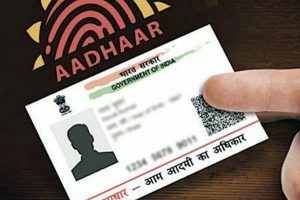 The Cabinet on Monday approved amending the existing laws to provide legal backing for seeding of biometric ID Aadhaar with mobile numbers and bank accounts as an optional KYC. 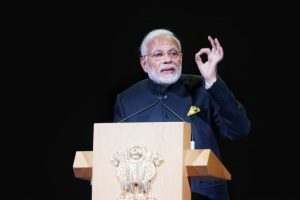 PM Modi became the first world leader to address the festival which was launched in 2016 and is in its third edition. 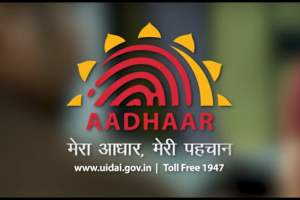 The Kendras would also provide appointment-based Aadhaar enrolment and update services to resident through multiple stations working simultaneously, with a few counters dedicated to walk-in customers. 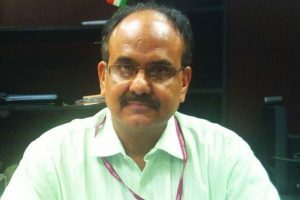 The proposed number for disconnection doing the rounds in the mentioned reports is almost half of the number of mobile phones in the country. 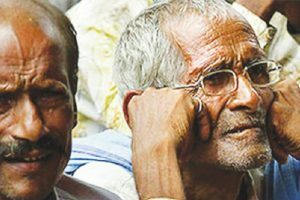 Continue reading "Pension travails of 60 million elderly"
The Justice BN Srikrishna Committee submitted the Personal Data Protection Bill 2018 in July, suggesting amendments to the Aadhaar Act. 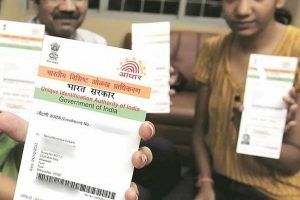 The apex court on 26 September declared the Centre's flagship Aadhaar scheme as constitutionally valid but struck down some of its provisions including linking with bank accounts, mobile phones, and school admissions. 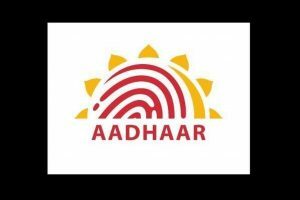 The agency said that the “no operator can make or update Aadhaar unless resident himself give his biometric”. 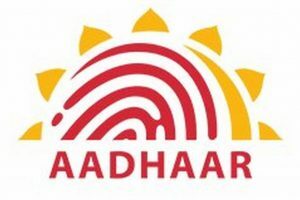 An unauthorized person from anywhere in the world can generate Aadhaar ID using the patch, which is easily available for Rs 2,500.